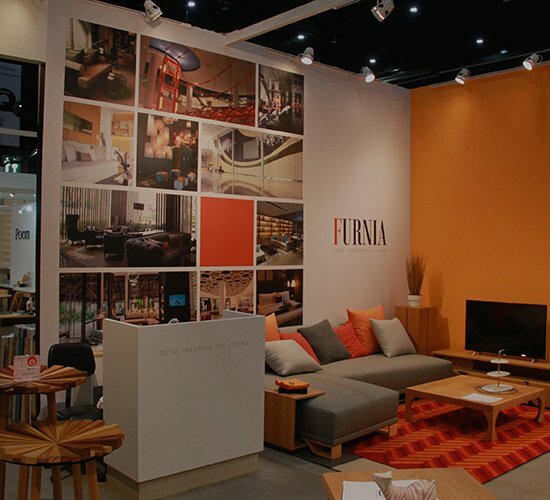 Furnia Co., Ltd. joined the STYLE APRIL 2018, Asia’s Most Stylish Fair, held from April 19-23, 2018 at BITEC, Bangkok, Thailand organized by Department of International Trade Promotion (DITP). 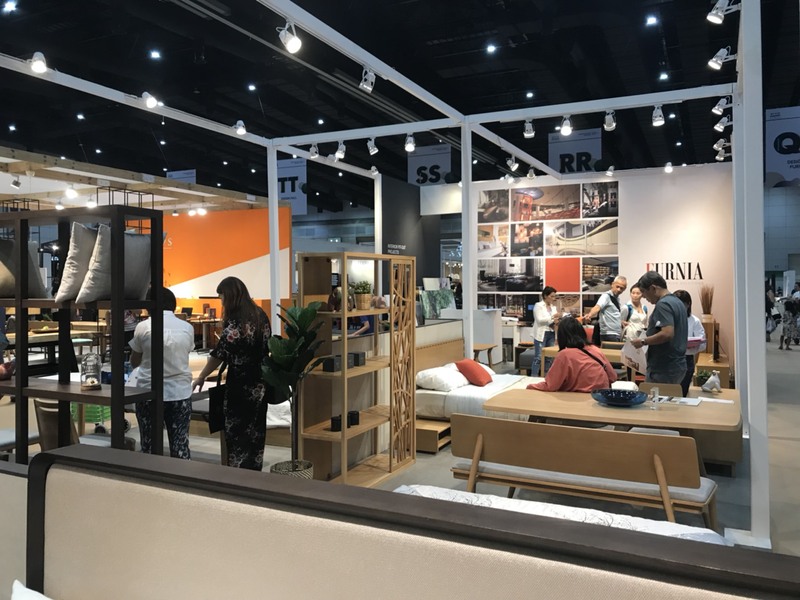 In this fair, we took the opportunity to display our collection pieces of furniture being the existing classic model to our latest new model to the public. 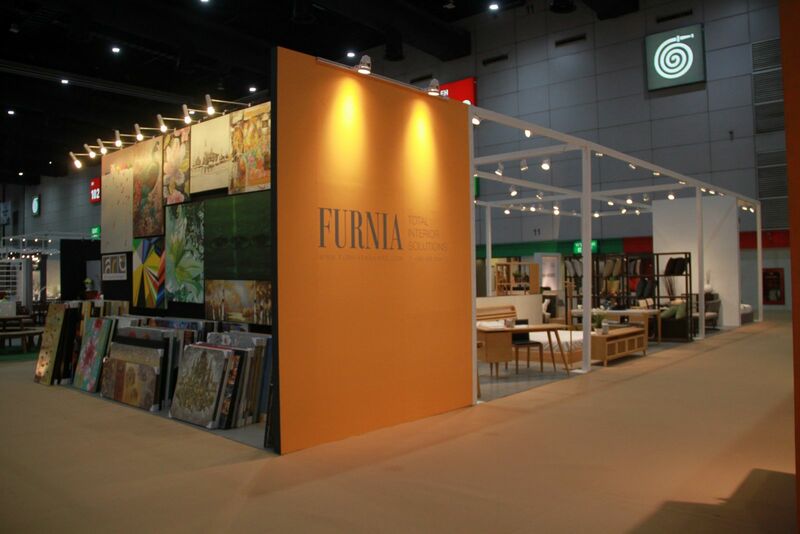 We also displayed Art Square, our unique canvas collection in the fair. 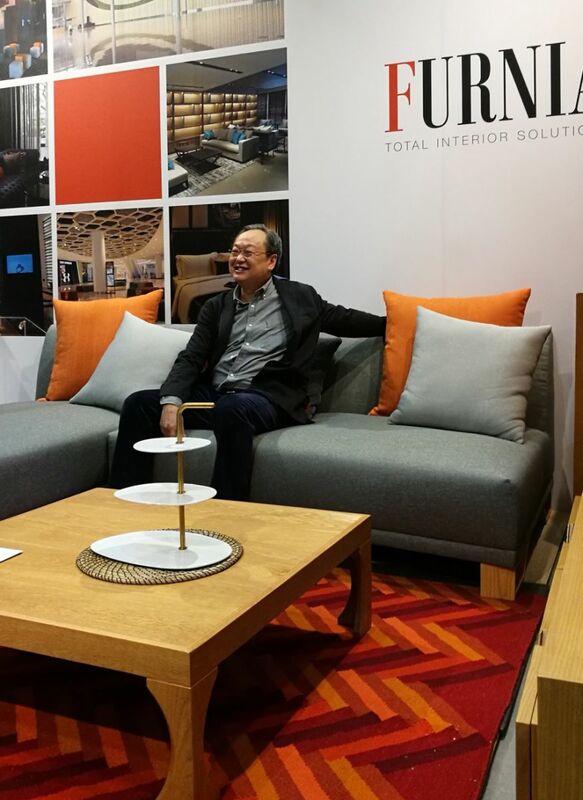 Thanks to the public that dropped by at that booth for supporting our products. 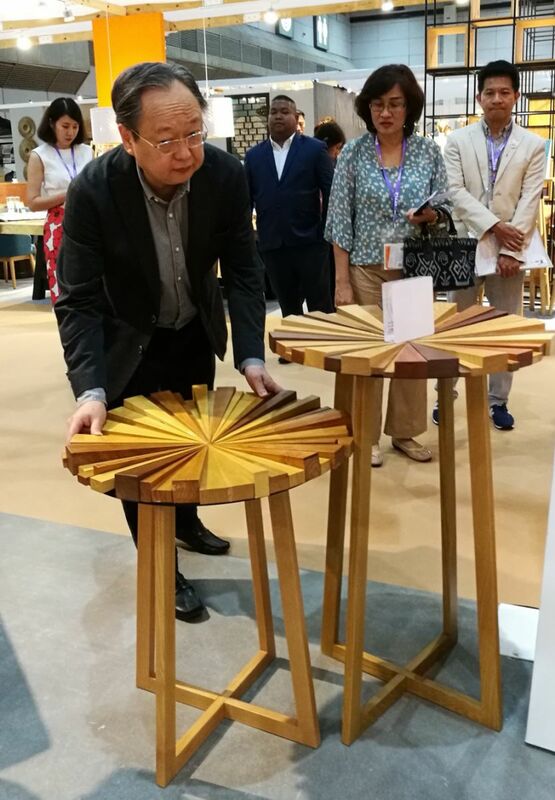 We also feel honoured with the visit Minister of Commerce Mr. Sonthirat Sonthichirawong to our Booth during the opening ceremony. Copyright 2018 Furnia Company Limited. All Rights Reserver. Copyright 2018 Furnia Company Limited.